By harnessing the power of the Sun not only can you make your home more environmentally friendly, but take a significant step in reducing ongoing household energy bills. With options for installations such as Solar PV, Thermal, Thermodynamic, Heap Pumps, Biomass boilers (& more), it is possible to virtually free yourself from the reliance on utility companies and the ever increasing bills that often result in buying energy from them. Not only can you reduce your energy bills but, with the benefit of UK renewable energy Feed in Tariffs, it can also be a way to create additional tax free income - in effect, you are not only generating your own power but also getting paid to do so. Solar Panels, such as PV (photo-voltaic), thermal & thermodynamic are generally installed on the roof of a property with PV panels generating electricity & thermal /thermodynamic creating hot water. Heat Pumps are Installed at ground level and have 2 options known as Air Source & Ground Source. Other sources for renewable energy such as wind & biomass are also becoming popular and come under the headings of wind turbines, hydro-electricity, anaerobic digesters or micro combined heat and power and have their own set of tariffs. The products themselves in renewable energy are complex and should always be installed by a properly qualified individual or company, not only because of safety issues but also because if you want to be able to claim any of the Feed in Tariffs on offer the installation must be certified by an MCS registered company (Micro generation Certification Scheme). 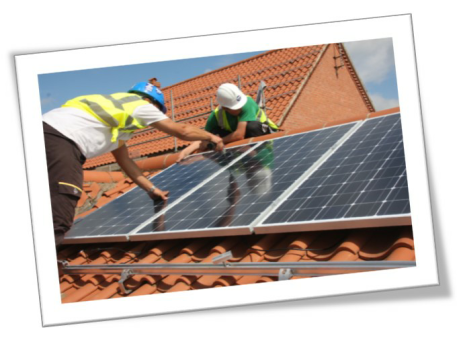 It is also recommended that the installer is a current member of either the Solar Trade Association (STA) or Renewable Energy Association (REA). 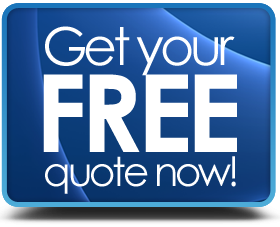 If you want to get quotes for any of the products mentioned, then we only work with properly accredited & certified installers. What are the Feed in Tariffs? What Does it Cost to Install? These are a set of payments designed to encourage the use of renewable energy in the UK and were brought into being during 2010. In most cases they are paid direct to the homeowner from the utility company and are usually not taxable for domestic installations. The cost of installing any type of product is obviously dependent on what you are buying & how much work is involved in the project - fitting ground source heat pumps is not the same as putting solar panels on a roof for example. However, the cost of many of the more popular items has dropped in recent years. The Microgeneration Certification Scheme (MCS) is a trade body that is internationally recognised and its purpose is to provide 'quality control for renewable energy industry installation manufacturers & installers. 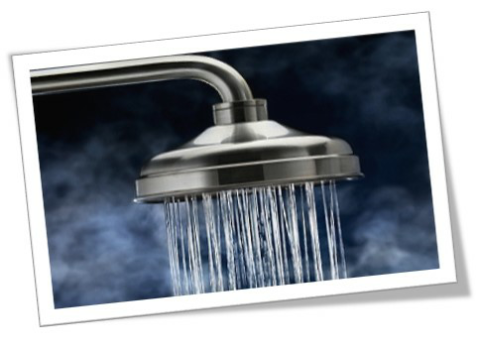 Certification denotes that the company in question is competent to do the work & uses approved products. In any case, even with PV & Thermal, there are some restrictions with regard to how they can be placed in order to not need permission, your contractor should be well aware of any requirements but in any event check with your local authority first - especially if you are in a conservation area or an area of outstanding natural beauty (AONB).